Interesting experience, especially the departure something completely new - and that with a malt of this age. 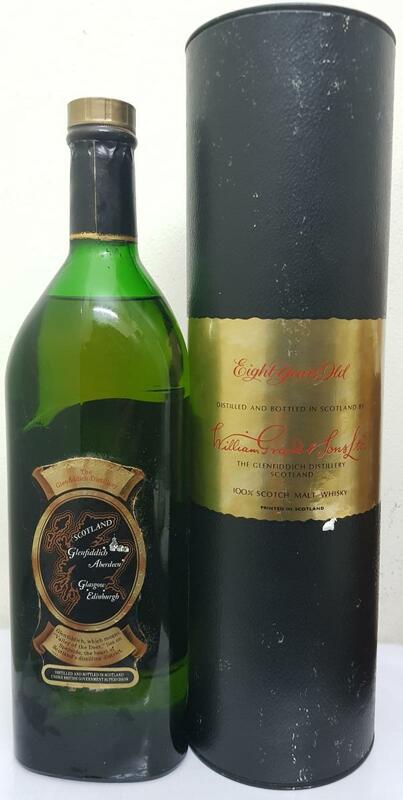 For me the current bottling of 12 years clearly (!) 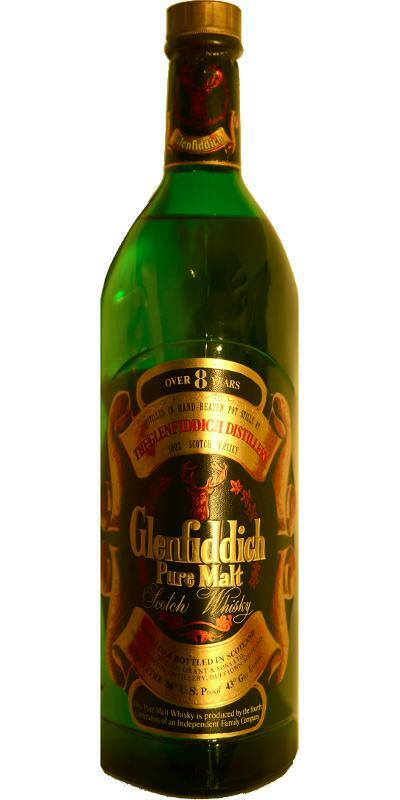 Superior and tastes even more interesting than the 18-year-old standard filling from Glenfiddich. It was not all that much better, a few years ago. But this one definitely. Vanilla, green fruits and some oak. The alcohol is present as a fresh note, which mixes but especially with the tannins of the oak. Particularly noteworthy here but the strong vanillin, which does not want to soft anymore. 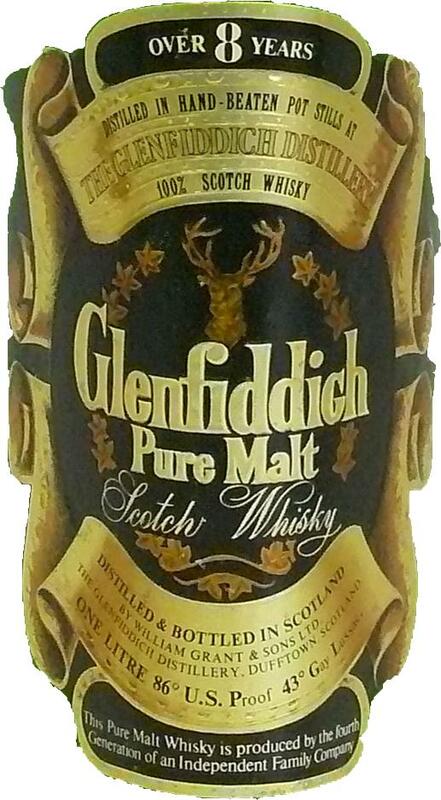 After a few minutes in the glass, the oak is a little more present, and overall much less floral and less in the direction of immature fruits, as the current 12-year-old Glenfiddich. At first very smooth, he becomes stronger after a few moments on the tongue. The nose continues here almost 1: 1, only the vanilla note withdraws somewhat, whereas the green fruits become somewhat stronger. Here, too, a bit more floral than in the nose, the oak but also here discreetly in the background. A little acid, like a light white wine. Short to medium. The fruits fade quite fast, then minimal oak. Interesting here at the end of a note of menthol or something similar, which feels for a "fresh breath - effect" provides. That's something new at the point and spice up the whole thing clearly.